There is something to charm everyone in North West England home to Cumbria’s Lake District with England’s only mountain range & northern cities with vibrant nightlife and diverse culture. From Carlisle to Liverpool or Manchester, North West England boasts world-class infrastructure and industries. Warrington is emerging as a top 10 location where startups have sprung up to service its significant number of utilities and engineering companies. Manchester is one of the best cities in Europe to start a business after London. Also a regional legal/financial centre, emerging with creative leaders in digital innovation. 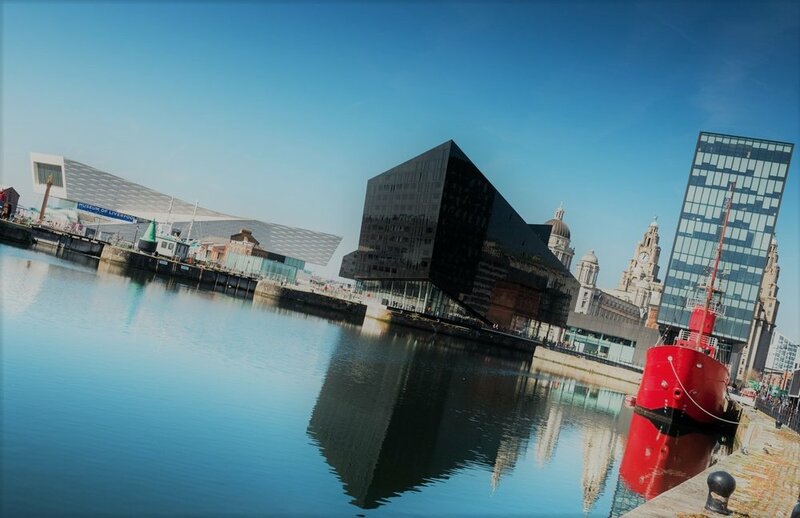 Liverpool boasts listed buildings, riverside panoramas, culture, business district in financial services, digital and biotechnology. ‘Border City’ given its close proximity to Scotland, Carlisle is the main cultural, industrial & commercial centre in Cumbria. Preston is a leading centre for defence and aerospace industry and known for highly advanced engineering & manufacturing. Lancaster University a leader in teaching and research. The University of Manchester - most targeted institution by the UK’s top graduate employers (High Fliers Research 2016). University of Liverpool is ranked in top 1% of higher education institutions worldwide and member of the Russell Group. Liverpool Hope University offers degrees in humanities & social sciences. Manchester Metropolitan University one of most applied to universities. Edge Hill University university focused on employability. Liverpool John Moores University (LJMU) is committed to solving real-world problems & contributing to future of society. University of Chester offers Faculty of Agriculture & Veterinary Science. University of Central Lancashire (UCLan) a modern university. University of Salford offers courses to equip students for work. The University of Cumbria 9,500 students in Carlisle, Barrow, Ambleside, Lake District, Lancaster, Workington and London. The University of Bolton has 14,000 students across sites. For Girl Geeks based in North West England; from makers to coders, marketers to gamers. Liverpool Girl Geeks is an approved Girl Geeks mission partner that delivers a great range of programmes to inspire the future generations of innovators (11-17 yrs).